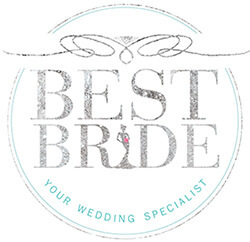 A bold and beautiful addition to any bride's wedding day! 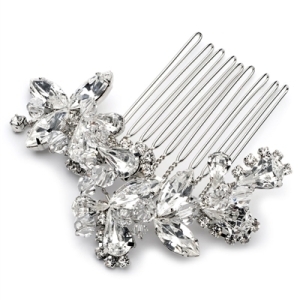 Rave Vintage Comb is a stunning antique silver plated hair comb with just the right amount of sparkle for your big day. This bridal headpiece features radiant rhinestones of varying shapes and sizes that encircle a large oval stone in the center. This silver hair piece adds the perfect amount of sparkle to your big day! It includes various sized rhinestones and sits at 4 1/2 inches by 1 3/4 inches. Shipping costs $6.95 and will arrive in approximately 4-6 business days.